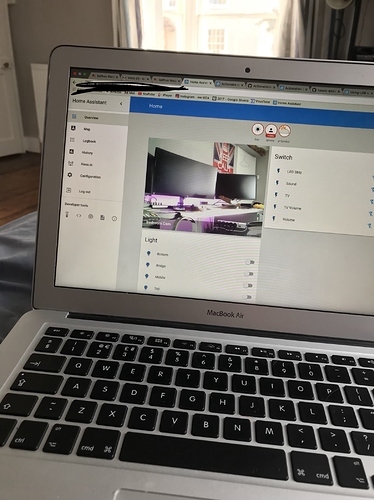 Hi all, I have a cheap USB webcam that I wish to plug into my rpi3 hassio and display on the front end. I was surprised there is no USB camera component, although it shouldn’t be difficult to make one. There is a blog post but this requires installing motion, so presumably is not a viable approach on hassio. I would be happy to capture stills via the command line and display on the front end as a local file, but I’m not sure how to go about this on Hassio. I’m just setting mine up now! 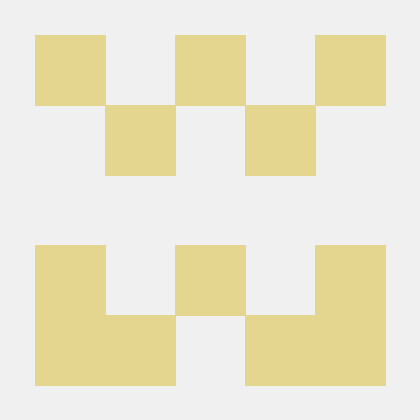 Contribute to HerrHofrat/hassio-addons development by creating an account on GitHub. OK it’s working nicely! Have you changed the default settings? Also do you know how to view the live feed? 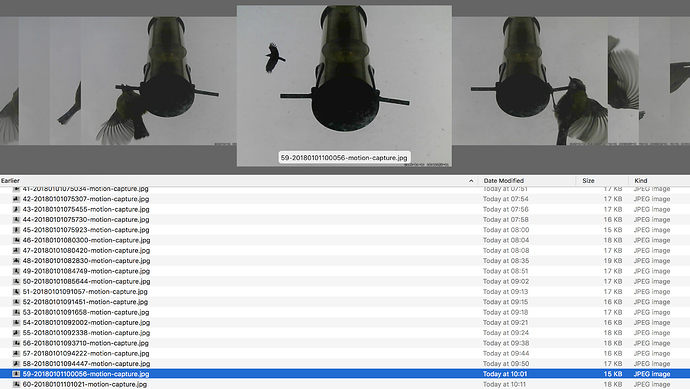 I’ve set scan interval to 0, as capturing so many images that my SD card will will in no time! @billyb I’ve noticed that the default activity is to save the last periodic snapshot to lastsnap.jpg, but is there a way to set this image to the last image triggered by motion instead? EDIT: Setting the following will save the best image in the last motion sequence as motion-snap.jpg, but unfortunately this image will be overwritten after each new motion event, so you will not had a record. OK the following settings are working well for me, I get the stream on the front end updated every second (without saving the stream) and capture the best image from motion detection events, with the best image saved with a timestamp. 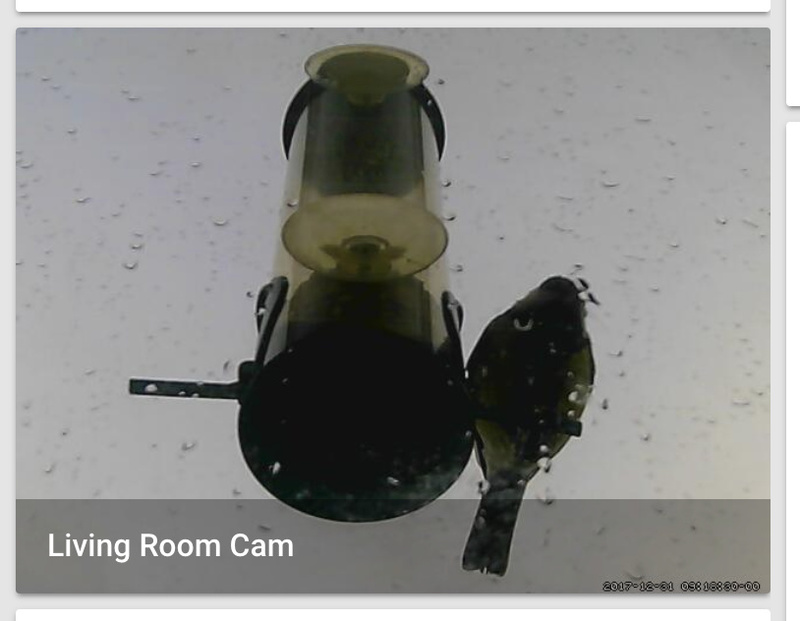 Do you know if one you expose this camera feed to Zoneminder or Shinobi? No idea. Why would you need to - what functionality is missing from HA? HA is not a CCTV solution for recording playback etc. Especially when you have close on 20 camera’s. I like having a dedicated platform for this that integrates with HA. I have a use case where I have an Intel NUC simply running yawcam for exposing the feed from the usb webcam to zm. I now want to transfer my master ha build to this device, however retain my other infrastructure setup. Thank You, are they going to get a solution? I’ve just got my hands on a Logitech C270 and wanted to do install it on my Home-Assistant. I already migrated my HassIO to run on HassOS and I’m not sure if that was a good idea. The name of the device doesn’t show up which seems odd already. But the ID is correct. Also there is no /dev/video device afterwards. How did you get your stream updated without saving the stream ? “snapshot_interval”: 1+, saves the images to sdcard ? which is bad for sdcard ! Guys, is it possible to disable motion detector and just do a snapshot e.g. 1 per minute? I can’t get my camera to work. The cameras lights are indicating that it is in use, but nothing shows up on the frontpage. I use the config-examples above, and my configuration.yaml looks like billyb’s, but nothing on frontpage. Am I doing anything wrong? This addon is fantastic works really well for my USB camera: simple and effective. Is it possible to use it also for IP cameras? If not, any good, simple, alternative? Hi, I cant add that addon to my Hassio. Is it still working or not? Or how can I add it?